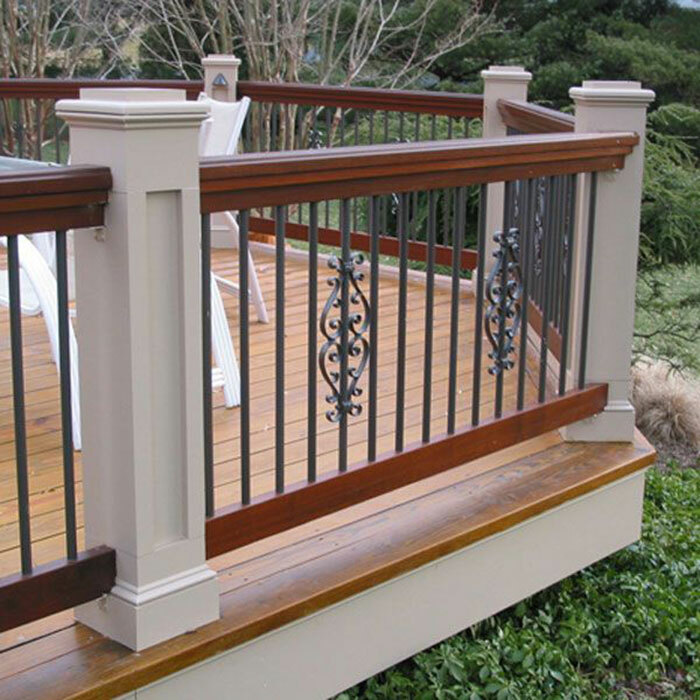 Solutions Aluminum is a top manufacturer of quality railing and balusters, offering durable yet stylish products that fit into any budget. 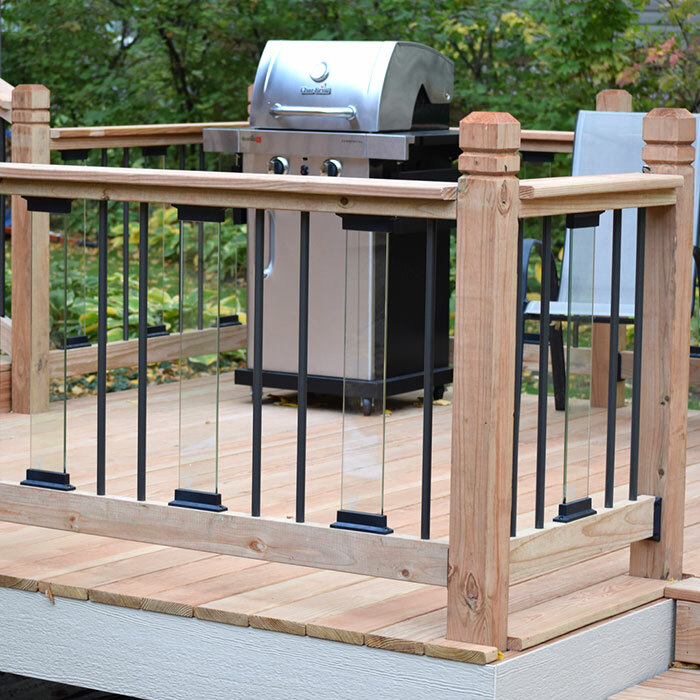 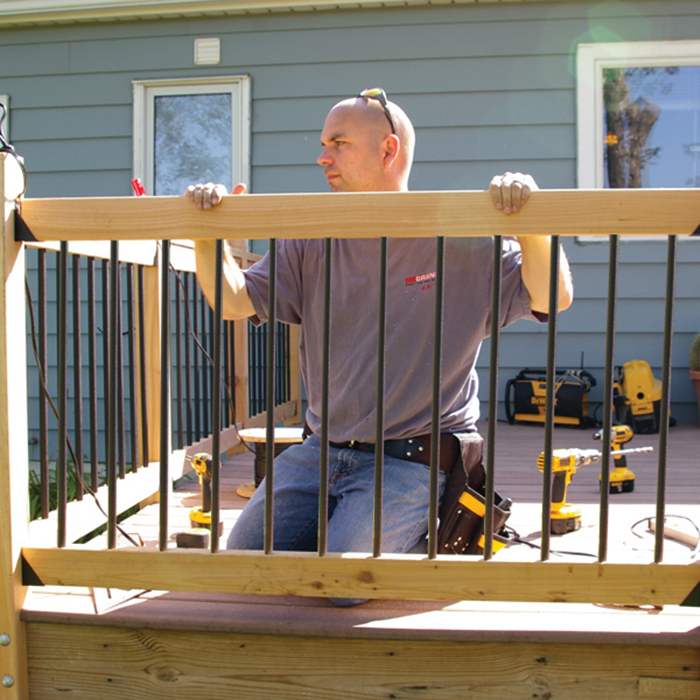 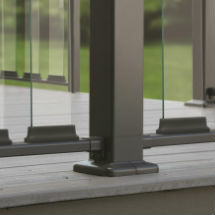 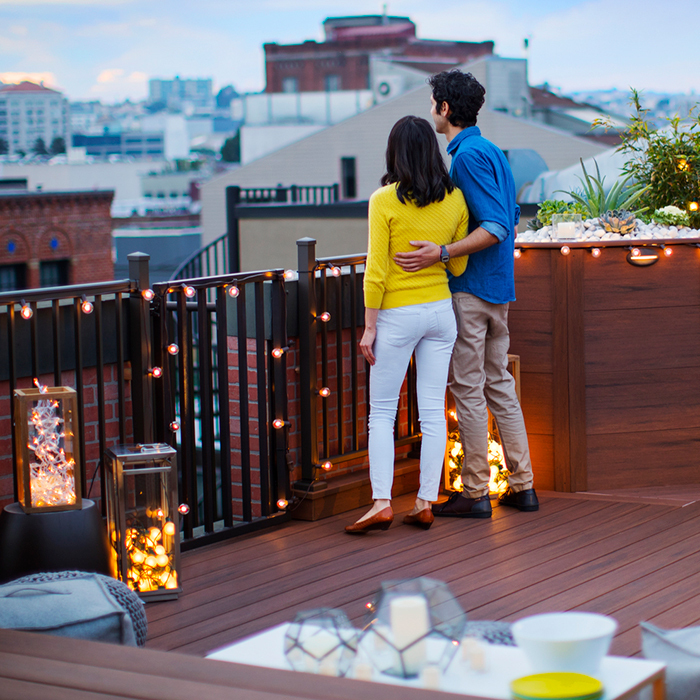 Their low-maintenance railing products are powder-coated in a wide variety of colors and long-lasting finishes, meaning you’re sure to find the perfect fit for your project. 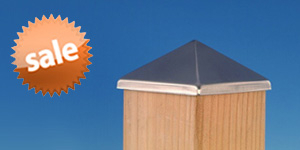 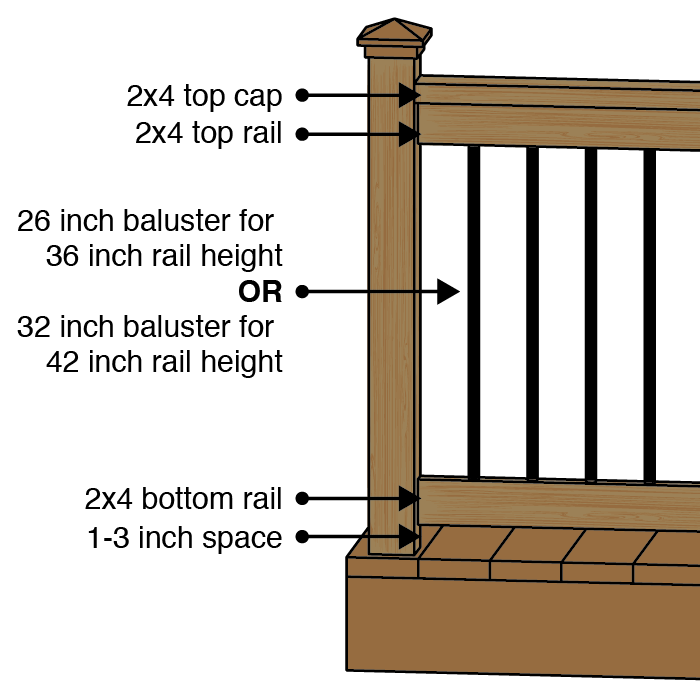 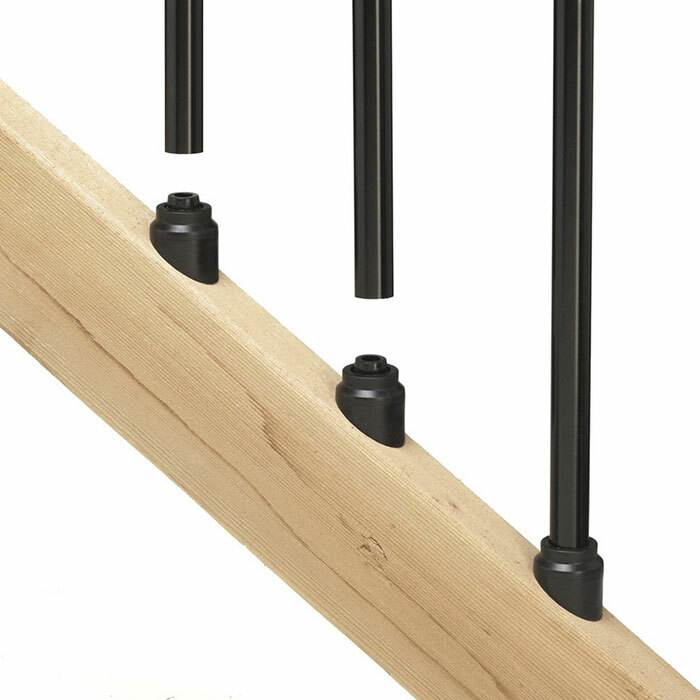 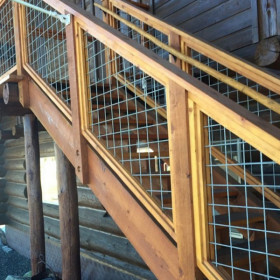 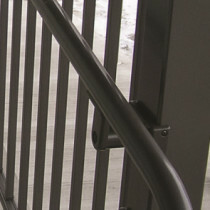 Solutions is dedicated to producing railing and baluster options that are unique, functional, and reliable. 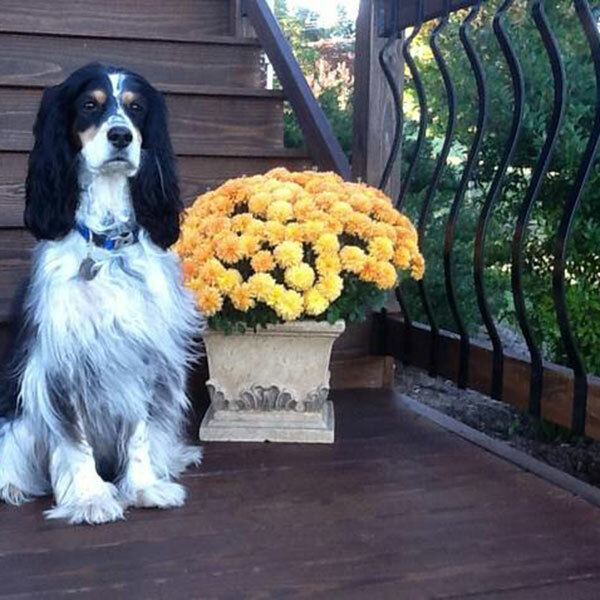 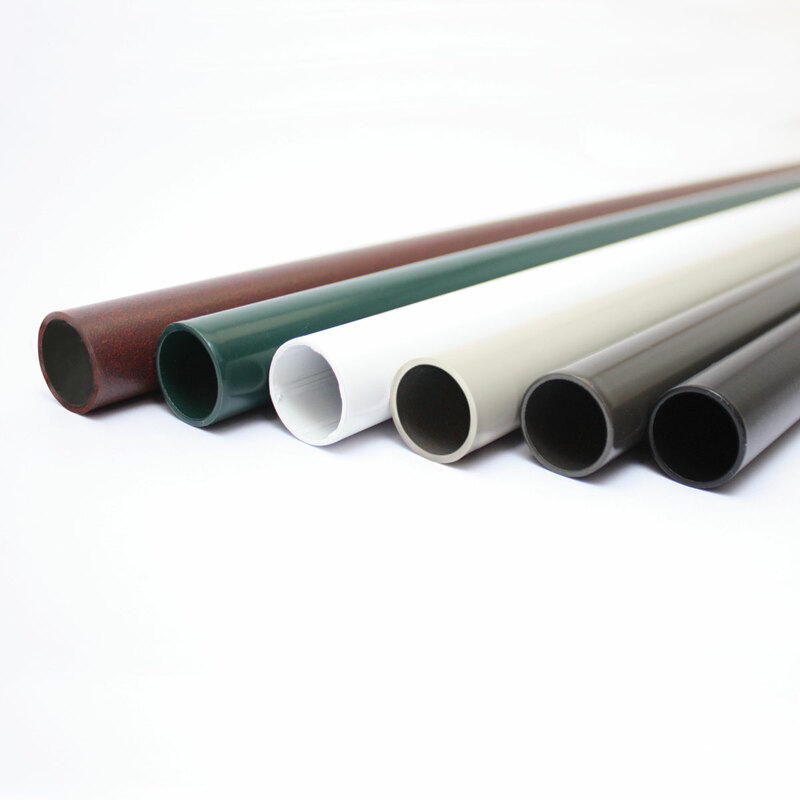 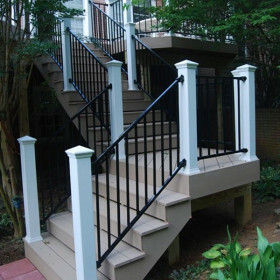 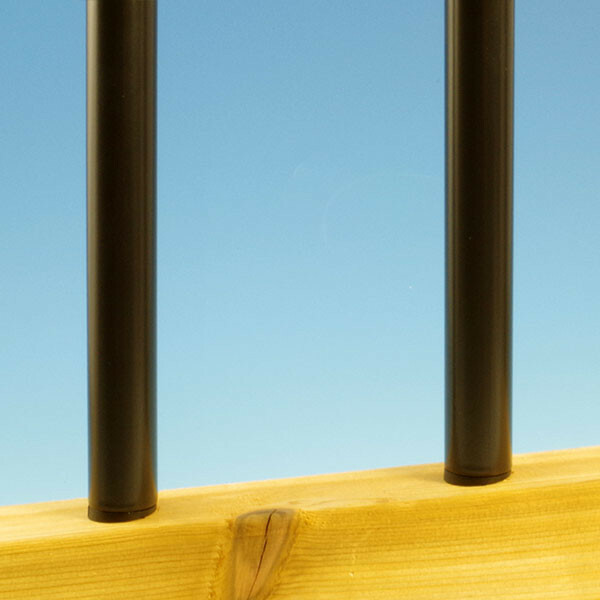 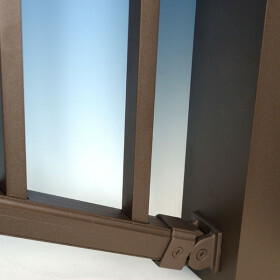 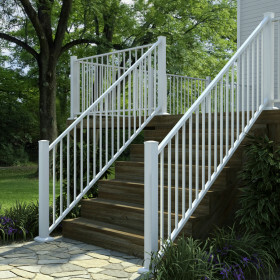 Balusters feature powder coating that extends over the ends, eliminating any exposed aluminum. 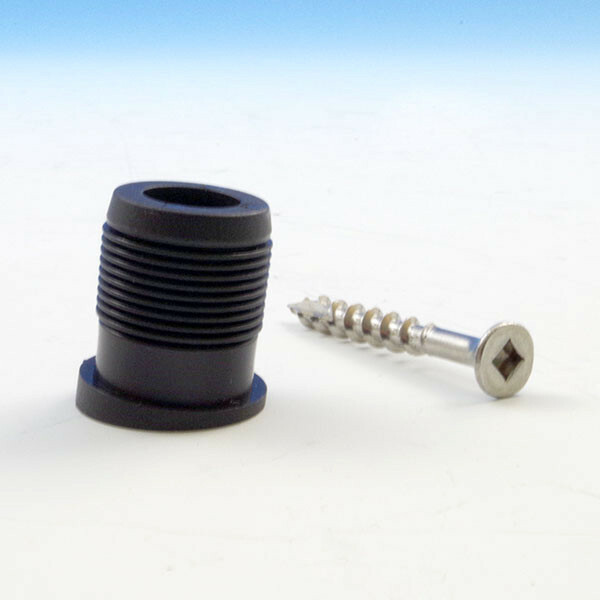 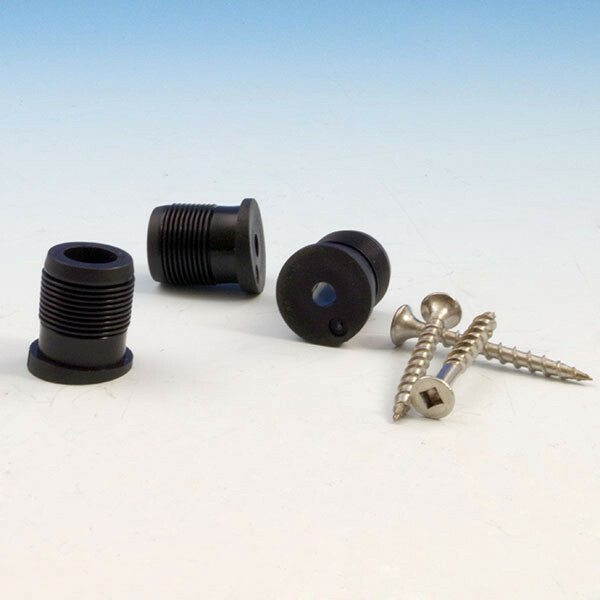 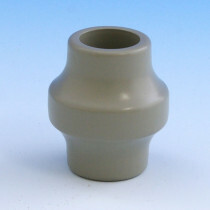 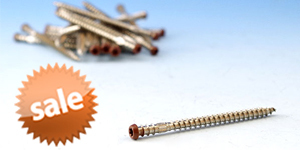 Optional decorative accessories are available for customization, and baluster connectors for faster installation with zero drilling. 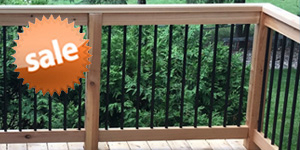 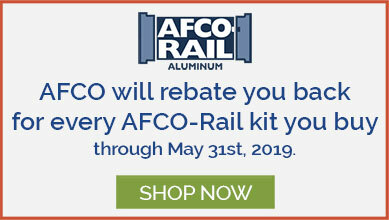 Solutions offers aluminum railing products available in a variety of impressive colors and finishes, available here at DecksDirect.